Kobe Bryant, the Black Mamba himself, has jumped from the basketball court to the venture capital game. According to the Wall Street Journal Bryant has teamed up with investor Jeff Stibel to launch a $100 million fund for tech companies. 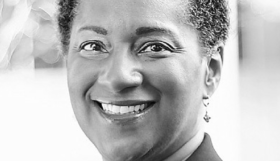 Bryant and Stibel share a history having invested together informally. This history includes deals with 15 companies since 2013. 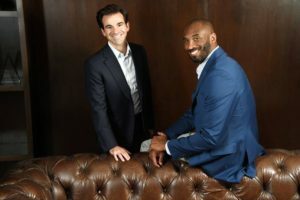 Bryant and Stibel have decided to make the relationship official naming the Los Angeles based VC fund ‘Bryant Stibel’. The WSJ reported that the $100 million fund is focused on tech, media and data companies and it is expected to last “the next few years.” Bryant and Stibel are funding ventures themselves, and “aren’t seeking outside investors yet,” according to the report. Bryant became skilled using social media to connect with fans directly and told the WSJ that he believes he has a flair for identifying promising entrepreneurs. “It’s the inner belief that a person has that will to endure no matter what the obstacle may be. It’s that persistence, the entrepreneur doing what he or she truly believes in and truly loves to do,” he said. Bryant is following in the footsteps of other black athletes who have taken up the tech investment game. Others include Shaquille O’Neal, and current players Carmelo Anthony and Steph Curry. New York Knicks star Carmelo Anthony lauched Melo7 Tech Partners while Curry is involved with content management startup Slyce, among other projects. 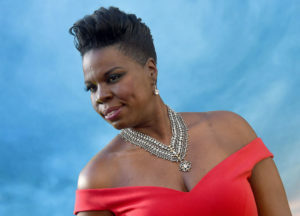 Racist hackers are continuing their attacks on actress/comedienne Leslie Jones prompting an investigation by the Department of Homeland Security. Jones, who is currently starring in the remake of the 80’s blockbuster ‘Ghostbusters’ has been subject to continued attacks online since July. The attacks were sparked by Breitbart tech blogger Milo Yiannopoulos who incited his Twitter followers to harass Jones on Twitter. The activity resulted in Yiannopoulos getting banned from the social network. 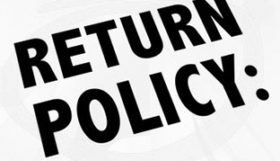 Immigration and Customs Enforcement, which is part of the DHS, is investigating the harrasment. It is unknown why ICE is taking on the case when last year’s “Fappening” hack was investigated by the FBI. Hackers attacked Jones’ website and inserted a picture of the gorilla Harambe on the site and what appeared to be explicit photos of the actress, along with pictures of her driver’s license and a passport. 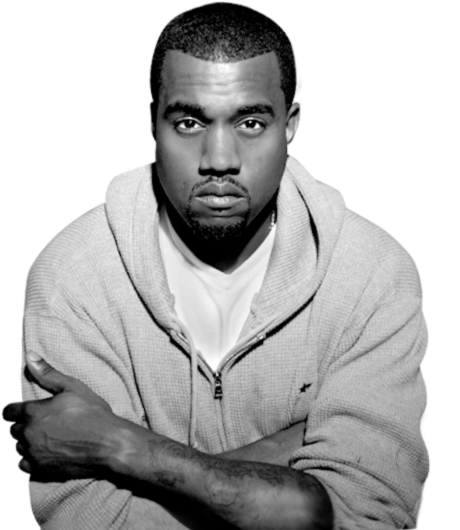 There were also images of Jones with stars like Rihanna, Kanye West and Kim Kardashian West. Jones has stayed off social media since the attack, but many of her famous allies including Monica Lewinsky, Katy Perry and, most notably, Democratic Presidential nominee Hillary Clinton, have shown support for her on Twitter. 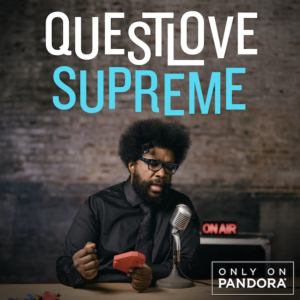 Questlove, band leader for the ‘The Tonight Show Starring Jimmy Fallon‘ is launching a new show on Pandora online radio. The show titled ‘Questlove Supreme’ will stream weekly for three hours and be produced by the late night band leader. The show will feature select songs, candid interviews and music history lessons that mimic his class at NYU. Questlove was also named by Pandora as the company’s first Artist Ambassador and Strategic Advisor. The first episode of “Questlove Supreme” is scheduled to air on September 7 at 1 p.m. ET and will feature in-depth conversations with actress Maya Rudolph and Grammy Award singer Kimbra. 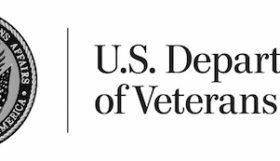 Hey, just stop by to say THANKS for creating this site. I am glad someone is posting about us African American in Tech. I will be book marking your site and reading regularly.